the listings of the tapes in my collection. None of the videos listed on this site are for sale or trade. 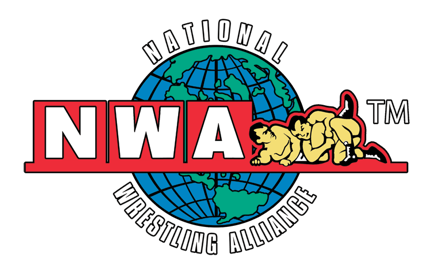 One of the Largest collections of Wrestling footage. From 1920 to last week. VINTAGE WRESTLING FROM THE 1920s and 30s! 18 Disks (MORE THAN 30 MORE TO COME) covering classic WWF TV and House Show action from 1977 through 1979. Disks 1-17 cover 1977 alone! 1978 begins with Disk 18. OR TAG TEAM IN THE BOX AND CLICK FIND. Would you like to be notified via email whenever this site is updated? Just enter your email address below. be taken to all of my comps. From WWE 24/7, lots of shorts, classic matches and roundtable discussions. 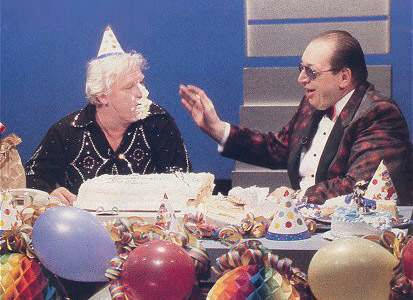 "The Brain" Heenan and the late Gorilla Monsoon! 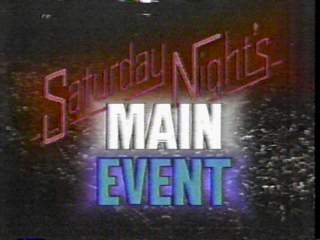 For several months starting on 7/14/1984, otherwise known as "Black Saturday", the WWF took over WTBS, largely known as the home of Georgia Championship Wrestling. 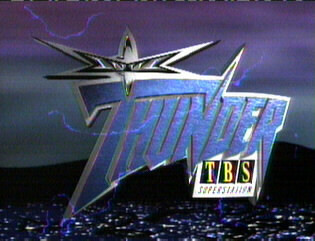 For several months, Georgia was off the air, as Vince McMahon and the WWF aired their programming in its place. ABSOLUTELY UNBELIEVABLY RARE 80 YEAR OLD FOOTAGE! Why Volume Zero you asked? Simply put, because this is some of the oldest wrestling footage KNOWN TO MAN! of these matches. This tape is so rare, the late 6 time NWA World Champion LOU THESZ even asked me for a copy! of japan's best promotions showcased their greatest stars in some of the best matches ever! calibre will probably NEVER happen in america. ABSOLUTELY INCREDIBLE TAPE ! THE GOLDEN AGE OF WRESTLING! 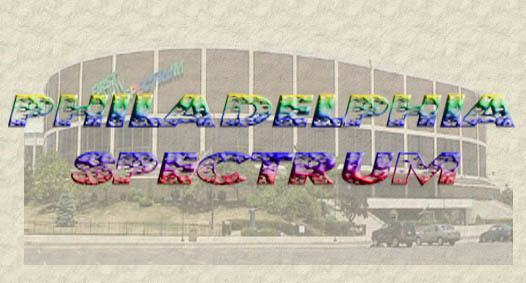 Tommy Fierro's hot North East Independent Promotion put on some great action in the late 90s. THE TRUTH HURTS! PRO WRESTLING'S MOST VIOLENT MATCHES! 2 Disks of some of the most violent matches the sport has ever seen! 8 disks (so far) of live Pro Wrestling bloopers, mistakes and outright silliness! Several episodes of the classic Family Feud game show featuring the stars of the WWF, TNA, WCW and GLOW! Note: This site is for informational purposes only. This is where I keep the listings of the tapes in my collection. None of the videos listed on this site are for sale or trade.